The best value for your home improvement dollars! Tired of dull, faded, oil stained, dirty, loose, weed and moss filled pavers? We specialize in giving new life to your driveway, walkway, patio, sidewalk and retaining walls. Regular maintenance is the key to keeping the beauty of your paver design. 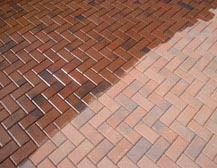 We will clean and seal your pavers and bring them back to their original luster. Stone, brick, cement are all used in todays pavers and are vulnerable to salt, weathering, and UV from the sun. 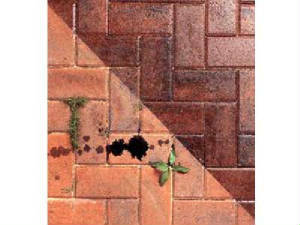 The sealing products we use protect your pavers from those harmful effects. We can make repairs, re-sand, even remove oil & grease stains. 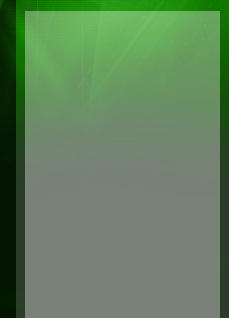 We pride ourselves on providing customers with high-quality products and professional service. Our office is conveniently located in Ocean County. Providing good service means taking the time to listen. We will work with you every step of the way to make sure you receive the services you need. Our business is client-oriented, and we will work with you to provide the desired effect your looking for. We are not an all-around power washing company. We specialize in Paver Restoration!